If you can operate a camcorder, or, for that matter, a smart phone, you’re capable of recording a hilarious cat video. And if you can capture your kitty’s greatest antics, you’re also capable of striking gold when you post said video to YouTube. Here’s how to create the next viral cat video and possibly get rich! Sure, you can record your kitty on your smart phone, but if you are going for the absolute best in cat videos, you’ll need the best equipment available. 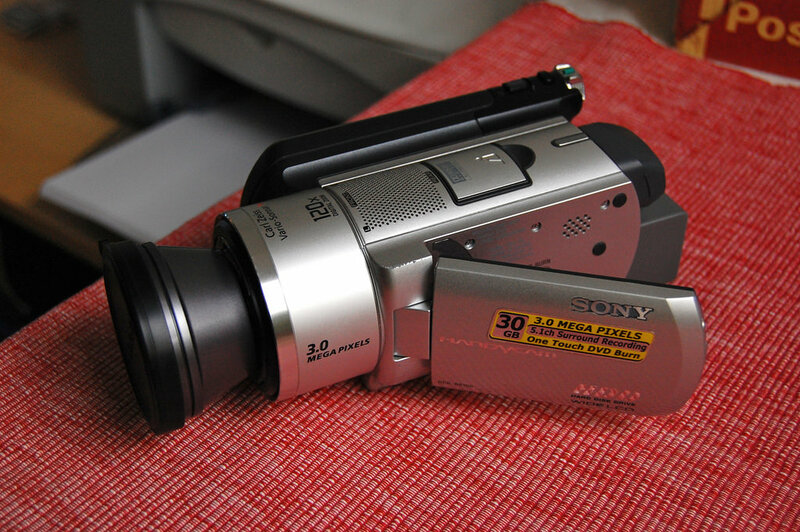 Popular choices include the Sony Vixia and the Canon Handycam, both of which offer excellent video quality.